Dolphin Studio offers an open-plan bedroom with kitchen and dining area. The studio is air conditioned .The studio opens on to a private paved terrace, equipped with sunloungers and plenty of natural shade if required, while the view is simply breathtaking: enjoy a meal on the terrace or simply while away the day on a sunbed; the studio is the perfect setting for a quiet and relaxing holiday to Paxos. The living room has WiFi Internet and dining area. There are sea views from the living room. The kitchen features: fridge/freezer, microwave, washing machine, filter coffee machine, toaster and kettle. There is also a Barbecue. Dolphin Studio can sleep up to 2 people. Loved Paxos, spring walks and flowers and butterflies. walking paradise! There are hundreds of little paths through the olives tress. 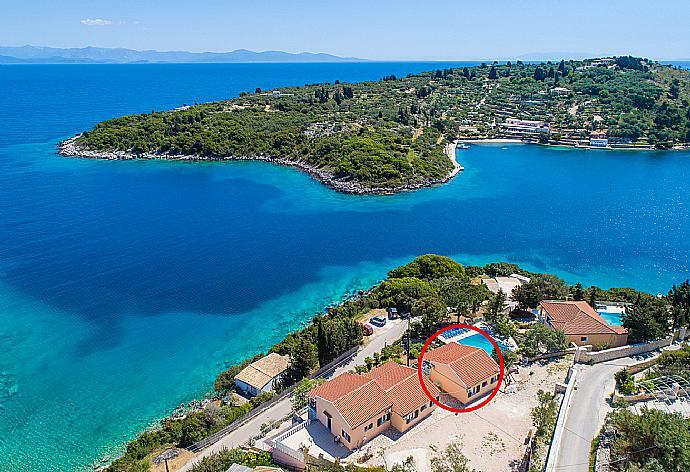 Apartment located by the water and the beach opposite was a little sandy cove with 2 tavernas. 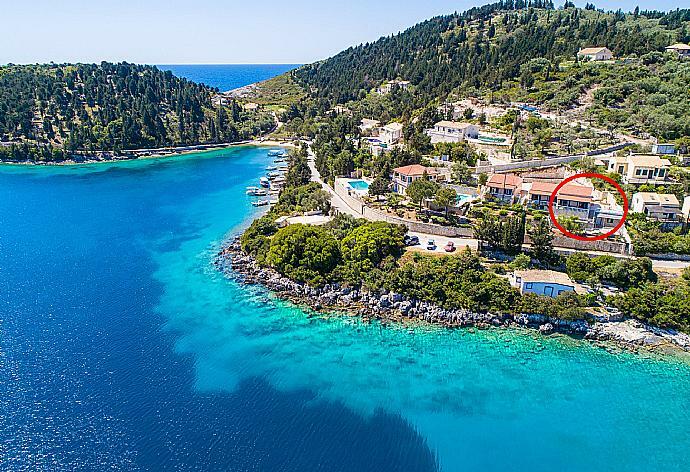 Paxos isnt about nightlife and partying! Its sleepy and relaxing. Exactly what we wanted. Wonderful little waterside apartment. We come every year and have just re-booked. My husband and I stayed at this lovely villa and we look forward to returning. Excellent location, perfect little cove just below that I swam in every morning, also the pool! Great little tavern just around the bay in Mogonisi - the first one you come to - small but food excellent. Boat hire in Logos fantastic. 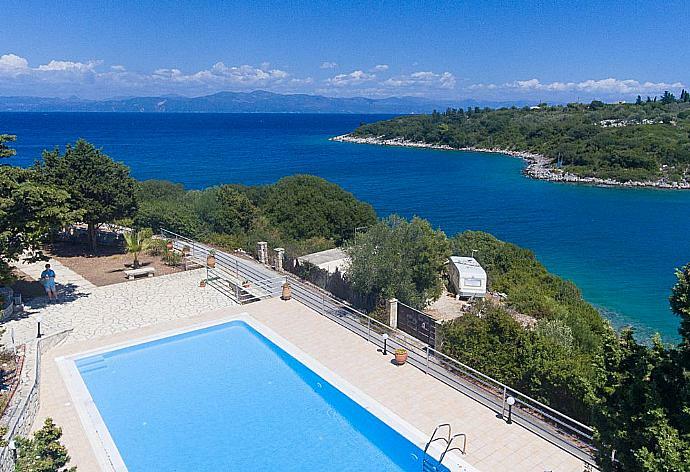 The villa is all you need, cleaned most days beautiful views. Highly recommended. The apartment was excellent. View wonderful. Great pool and view. For a chill out holiday this was perfect. Very nice apartment, in wonderful location, which we will definitely visit again. 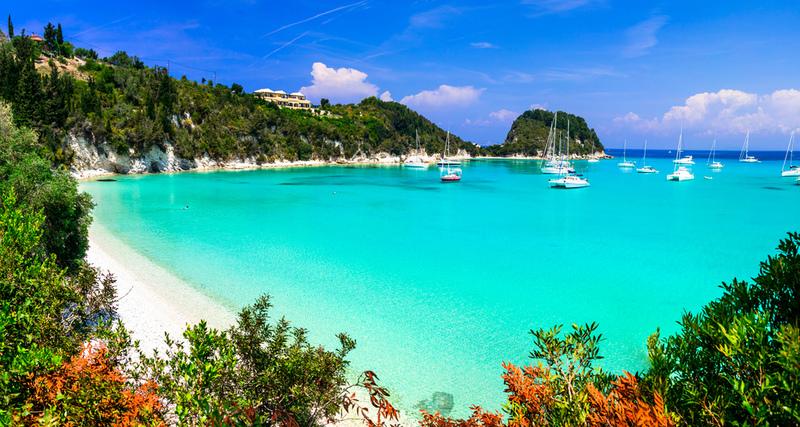 We thoroughly enjoy our time in Paxos, peace & time to relax. Views are amazing, people lovely, very trusting, friendly. Great to be at a slower pace, this is our second visit in 8 months and we will be doing so again. 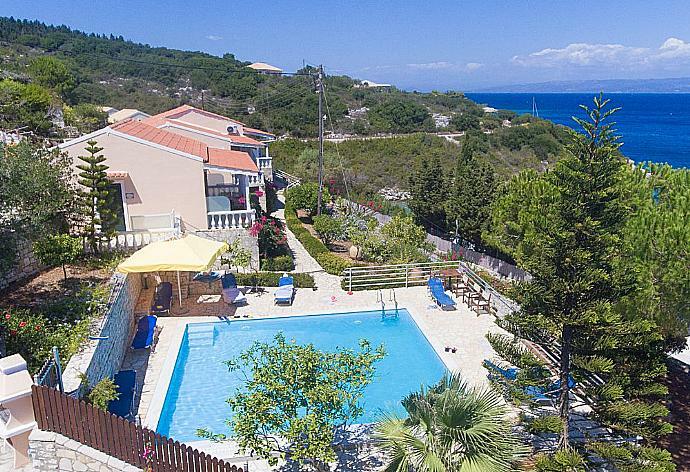 We had a wonderful stay in Paxos and Dolphin Villa 3 was a lovely villa to start the day in. Our stay in Dolphin 3 was wonderful and much much better than we could imagine! Overall really good. The island is beautiful and the people are fabulous. We thought the island was beautiful, so green, pretty and unspoilt. We will definitely return in the future. We loved the peace and quiet of our studio and the surrounding area and particularly the beautiful sea views from both the studio and the swimming pool. Cleaner was excellent and very helpful. We had a wonderful holiday on Paxos. Studio apartment was as described, compact but perfectly functional and clean. Spacious terrace with both table, chairs and sun loungers with beautiful views over the sea. Swimming pool was a good size and well maintained with plenty of sun loungers. Fantastic views over to Mongonissi. Dolphin Studio is in a fantastic location with a breath taking view from the terrace. The pool is great too. Would definitely return again. Super. Lovely pool, very clean and well looked after. The holiday was just what we wanted; quiet, private and restful. Perfect Especially renting out a motor-boat and discovering the fantastic west coast was an adventure We felt very well and we loved your big terrace and the beautifull view and your perfect gardens. we had a wonderful holiday. Paxos is still as beautiful and our little studio was great. Dolphin Studio was booked 2 days ago!